Dr Sid is back with a bang! 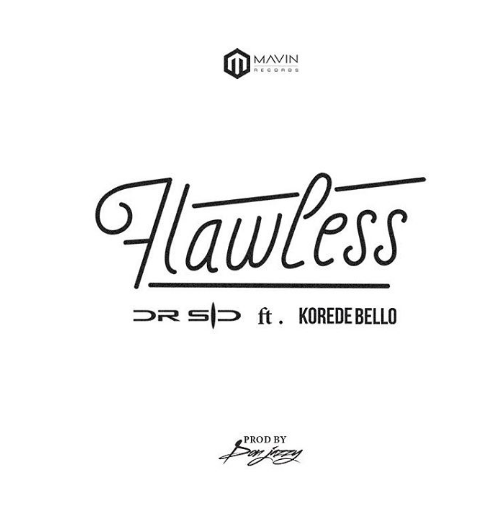 He just released another hit song, “Flawless”, featuring Mavins label mate, Koredo Bello and produced by the boss himself Don Jazzy. The song follows a successful recent single which came out in June 2016, ‘The Best’. Wedding Glam #31: Turn Up!